If you're looking for reliable car rental for Tirupati Trip from Chennai, Sri Bhavani provides a wide variety of cabs you can choose from. Whether you're looking for extra boot space or a luggage carrier, you can pick from our Innova or Sedan options. Do you have a day of shopping planned, on a tight budget? or Headed for a very short trip with your family? We recommend booking an Indica. You can get a car Tirupati Trip from Chennai & decide for any of our AC Cars and we'll ensure that you're not going feel the strain, however long your trip is. In Our website, we are updating with the new seasonal packages that are launched. You can also call our customer care number to explore the various tour packages from Chennai to Tirupati. 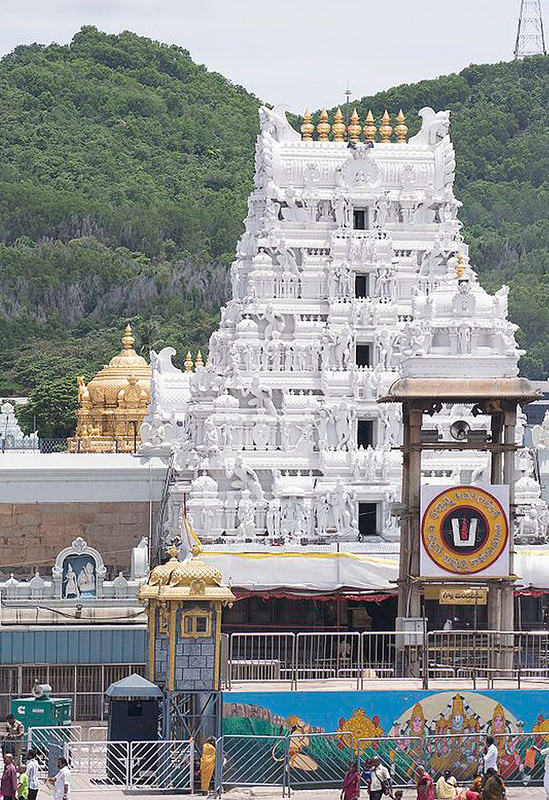 After choosing a cab to Tirupati from Chennai, you can be assured that you are getting the most efficient Chennai to Tirupati cab fare, the most courteous and experienced drivers as well as Sri Bhavani’s guaranteed service levels. Customers are provided with options for one way, single day as well as multi-day car packages from Chennai to Tirupati.